Our children are questioning the wisdom not so much of our institutions but of our ways of living together as human beings on planet earth. We live, they say, wastefully and could share with each other so much more of our talents. 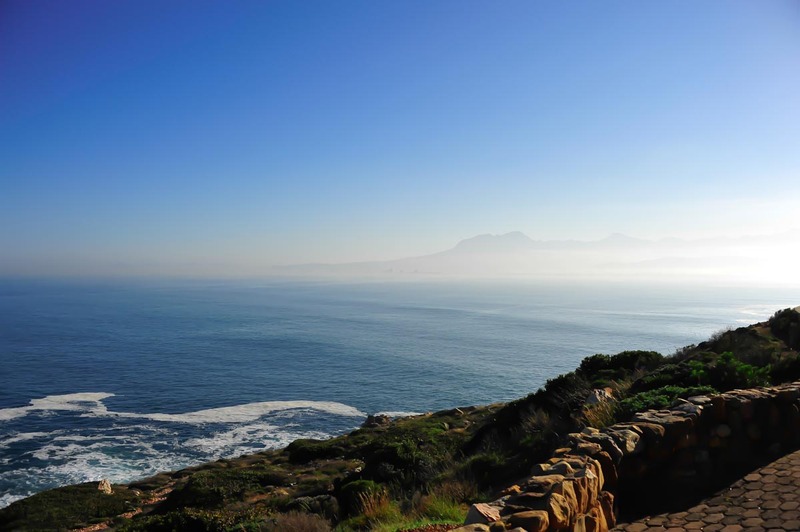 Coastal road near Gordon’s Bay on a winter morning in August. How true is that and how so very naïve. Much of what we see and hear of, daily, are the results of manipulations by people exerting power and people who willingly or forcibly collaborate. Two examples: the classical one of how power with a broad sweep of suppressive tactics is abused to preserve the privileges of the ruling class: the so-called democratic election in Zimbabwe. 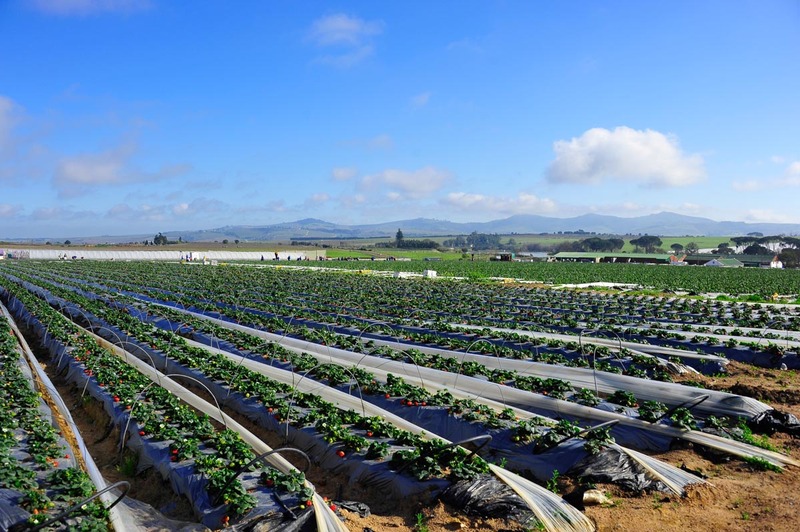 Strawberry fields near Stellenbosch very early in August. The other: a well-known farmer in the Robertson district widely respected by his own staff and the community at large is targeted by the executors of a political agenda which publicly declares to bring democratic rule and governance in the Cape Province to an end before the next elections in 2014. 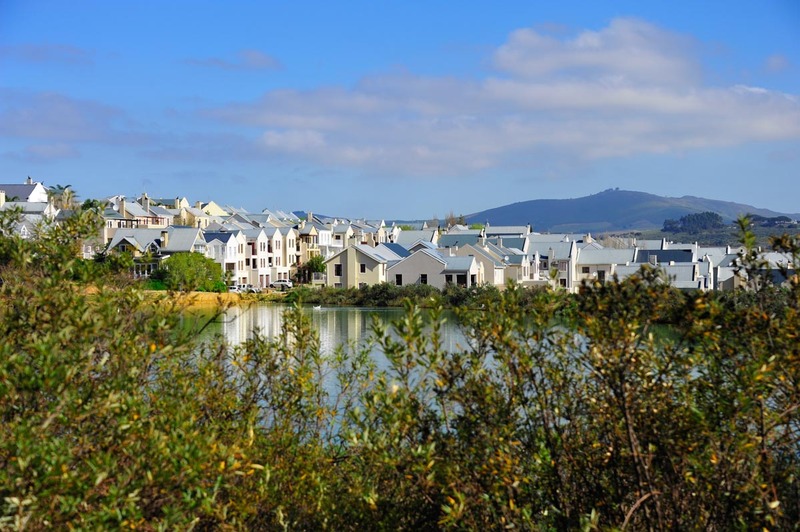 Welgevonden community living outside Stellenbosch. A case against this farmer is construed, the courts are invoked and the press and his overseas business partners are instructed even before he himself is made aware of it. Why? His labourers did not participate in last year’s politically orchestrated labour unrests in the Western Cape. Smearing this farmer’s image with the ugly brushstrokes of apartheid days, again is part of the ruling party’s drive to discredit the opposition’s governance in the province. 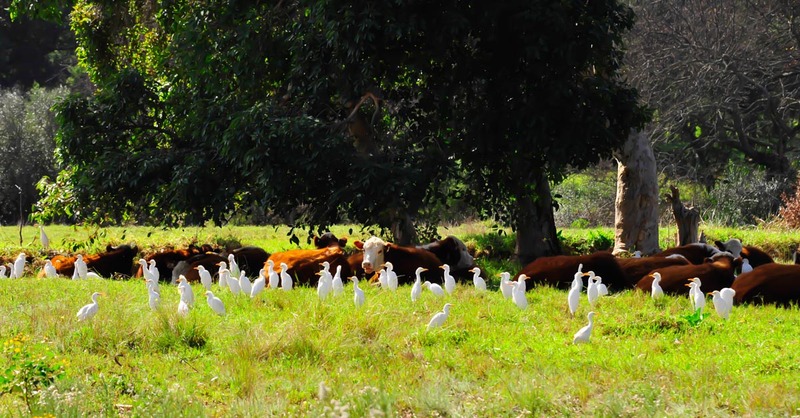 A mutually beneficial community of bovine and egret interest. Pausing for a midday rest. Our children are disturbed not only by the corruption of our institutions but of our minds as people who helplessly stand by, allowing all this to happen. And of course, they are not really naïve, they are looking for answers but do not seem to find them in the political arena. They want to spend their energies in living a life of mutual benefit. They want to receive but they are keen to contribute of their own outside the bounds of party politics, race and gender. 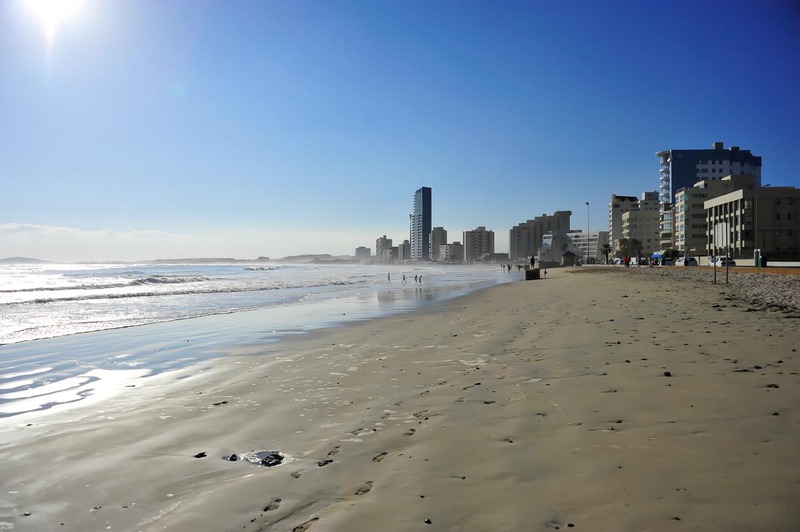 Strand beachfront early in August.